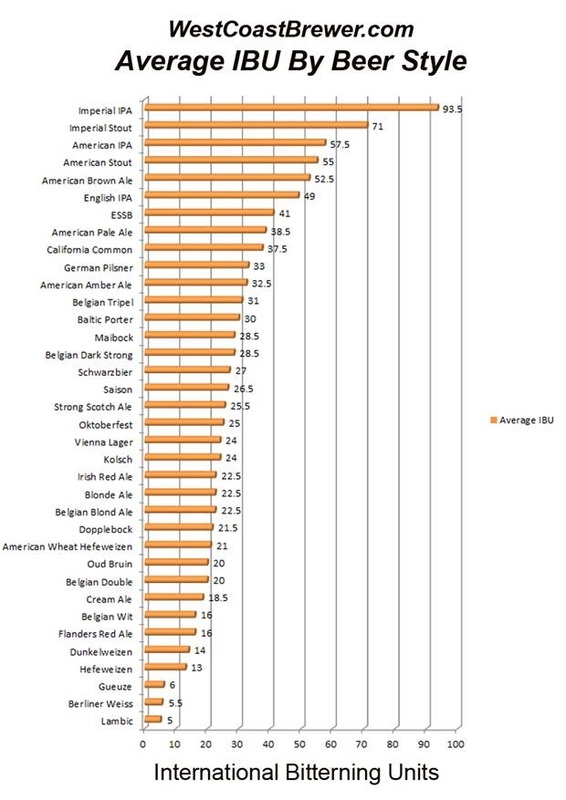 What kind of beer do you wish available? Well, since we need to get up early in the morning I’m okay with no beer. But since you are going to say “you need to be social” I don’t care really. Ales over Lagers, nothing fruit flavoured. Sigh. I don’t have “a beer” anymore. I usually pick a couple every week or so that I haven’t had before or something that I know I like. Boddingtons is good. Light beer (3.7%) but tastes like a nice winter ale or if he is going for more posh, anything by Wychwood Brewery or St Peters Brewery in north england .. typically I like anything with a higher than. 20 EBC and a 40 IBU .. see, I try not to be a beer snob in front of people but you make me a snob. Honest to god I don’t need an excel chart. 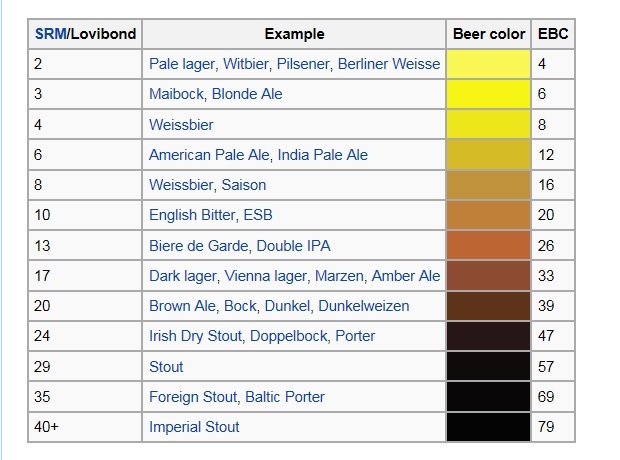 I will suggest Boddingtons or St Peters Ale. See, my first answer was the most diplomatic. I mean really, I don’t just buy beer. I’m not some sort of lager swilling West Ham fan… jeesh. AREN’T YOU DONE TALKING ABOUT THIS YET?? I originally said “…ales over lagers, nothing fruit flavoured”. Yes, but I just wanted you to give me say three names.